Create the perfect addition to your favourite outfit with the assistance of our glass makers. At Glassmonkey Studio, we craft bespoke pieces of handmade, sterling silver jewellery that are individually designed for the client. 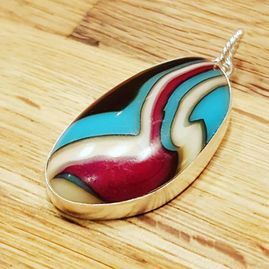 Using a combination of sterling silver, fused glass gems, stones, and pearls, we produce simply stunning pieces of jewellery. At Glassmonkey Studio, 1711 is our range of handcrafted, sterling silver jewellery and accessories. We use silver exclusively as it has the highest lustre of all the precious metals and provides the ideal canvas to show off our glasswork. 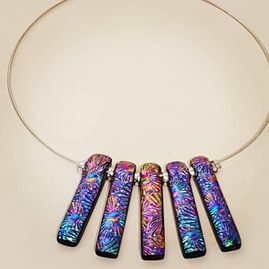 Our craftsmen work closely with Glassmonkey fused glass to design wearable, stylish, and unique glass cabochons, which are then hand-set using traditional techniques. 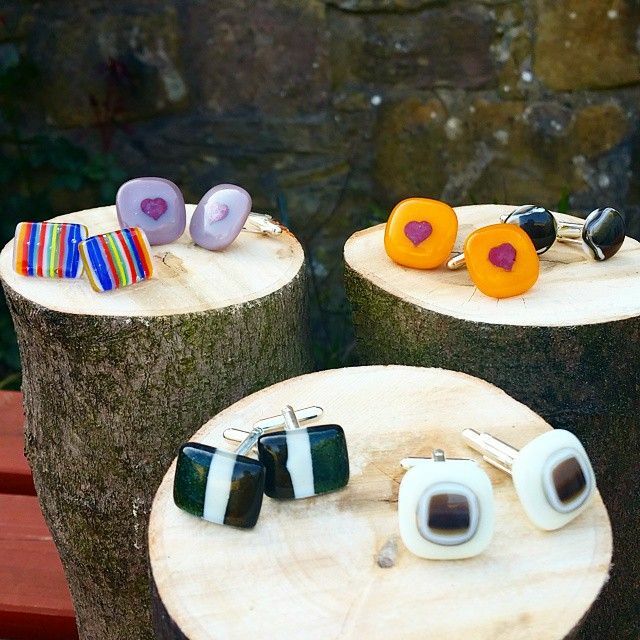 Every piece of 1711 jewellery is individually designed to show off the amazing beauty and colours of fused glass. All of our sterling silver is hallmarked at the London Assay Office, giving you the assurance of receiving precious metal of the highest quality. In addition to setting fused glass in the jewellery, we have a small range of silver items and silver set with precious and semi-precious gems. All of these pieces can be seen and purchased from our store. Create your own unique pieces of fine silver jewellery using precious metal clay in our one day introductory workshops. Please contact us for further details and available dates. 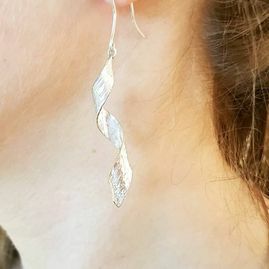 Contact us now to discover more about our bespoke pieces of handmade, sterling silver jewellery.